To help you celebrate El Día de los Tres Reyes Magos (Three Kings Day) this upcoming January 6, we bring you a very easy ‘do it yourself’ craft that will definitely be a hit among your familia. 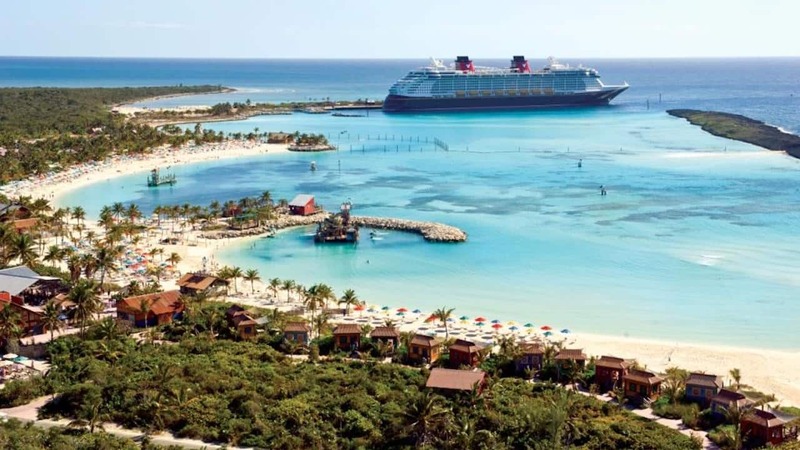 Of course they include a Disney touch! These maracas, a set of three, are made of everyday items (rice, beans and bells!) and are hand crafted with metallic paints and bejeweled with hints of Disney elements. Súper lindas! You and everyone in your family will be able to sing to your favorite songs and the little ones will be able to make lots of sound when shaking the maracas while celebrating this lovely and important tradition of the Tres Reyes Magos: Melchor, Gaspar, and Balthazar— who traveled by camel across the desert to present baby Jesus with three symbolic gifts. 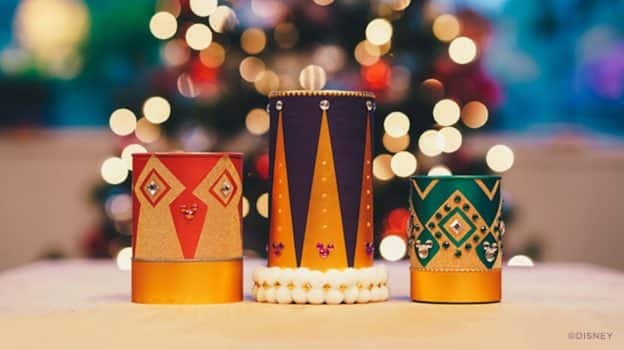 Share #DisneyFamilia: DIY Three Kings-Inspired Maracas!